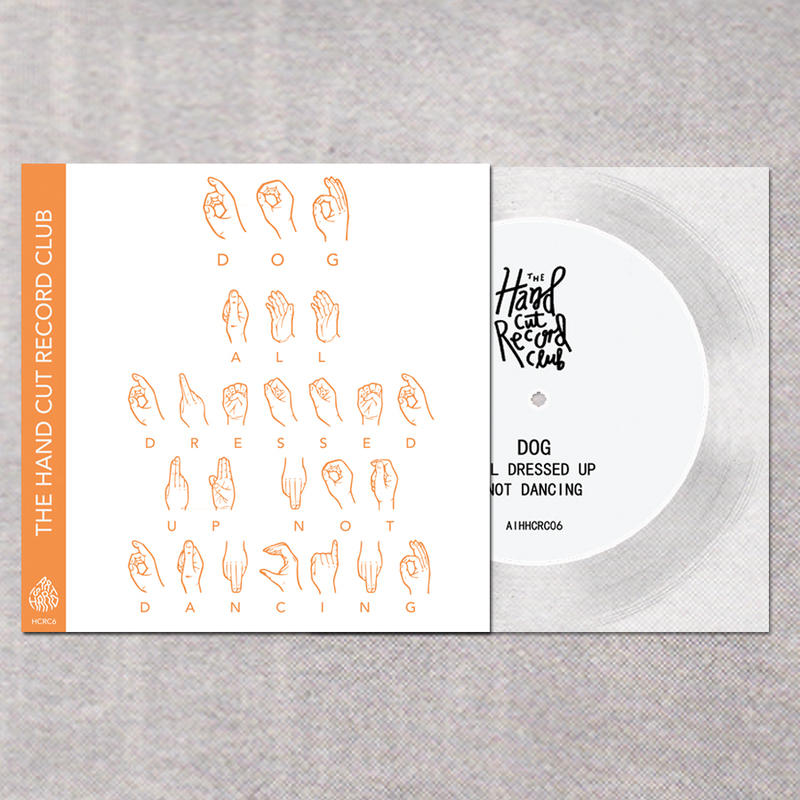 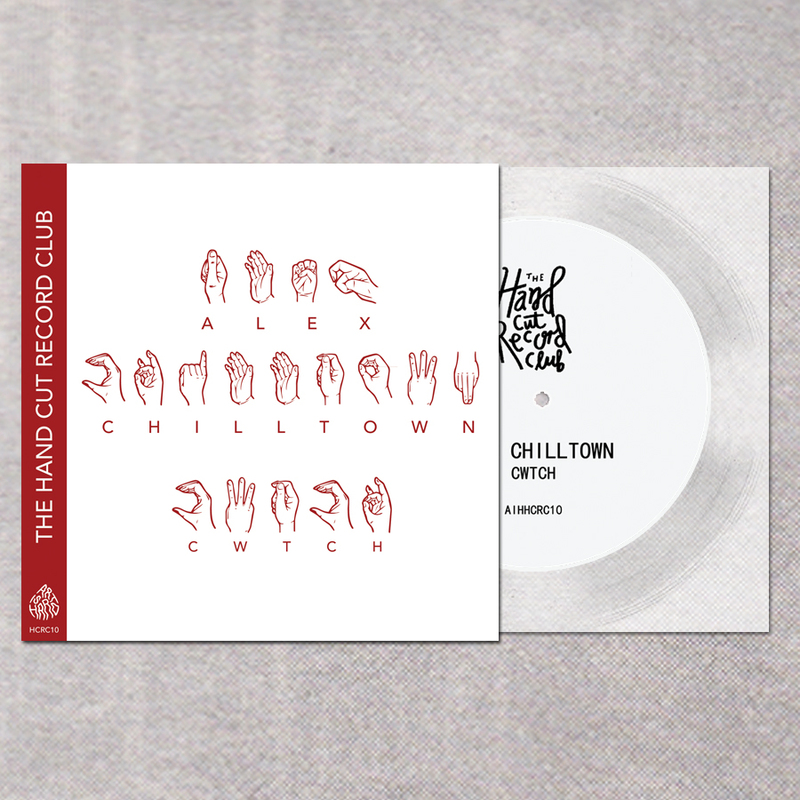 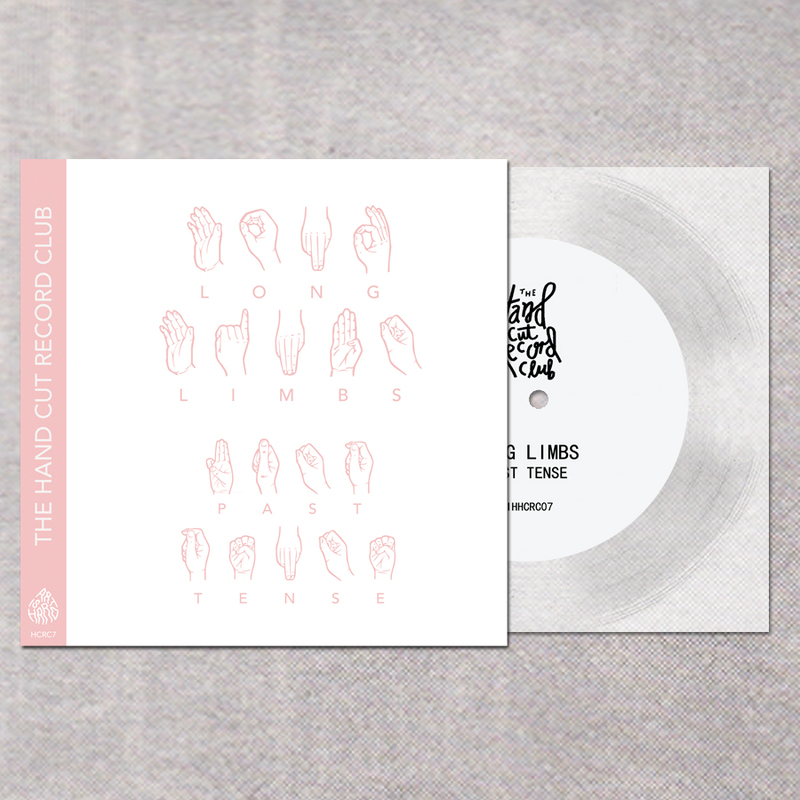 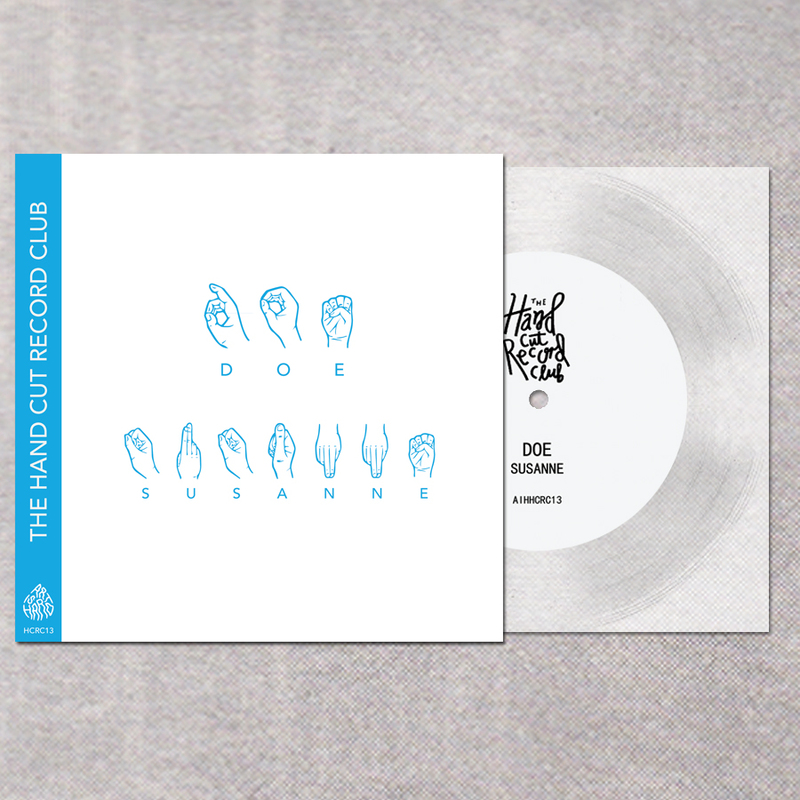 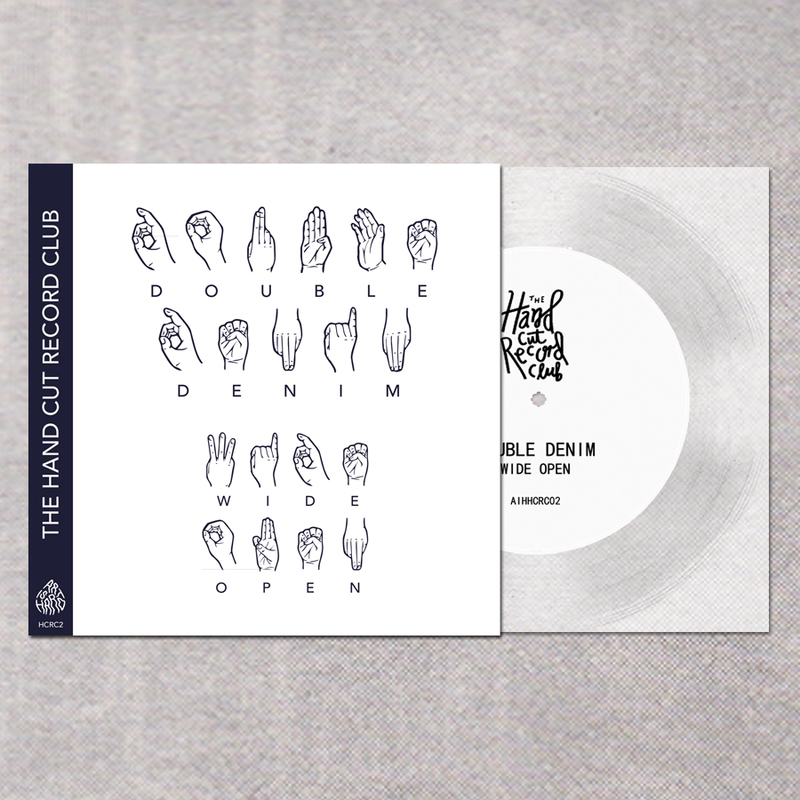 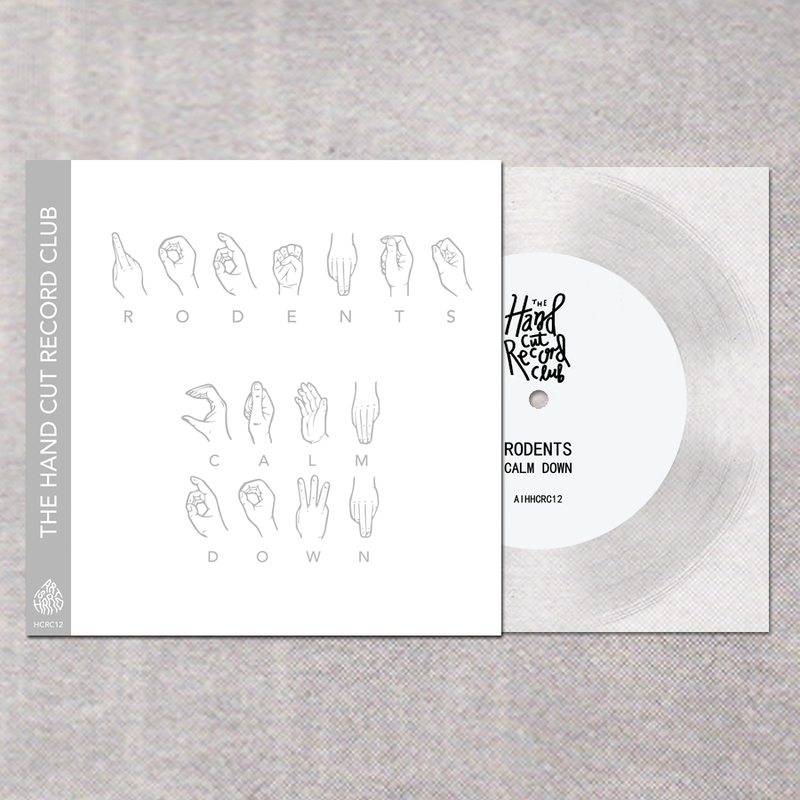 For the duration of 2015 we put out a new 7" single every three weeks. 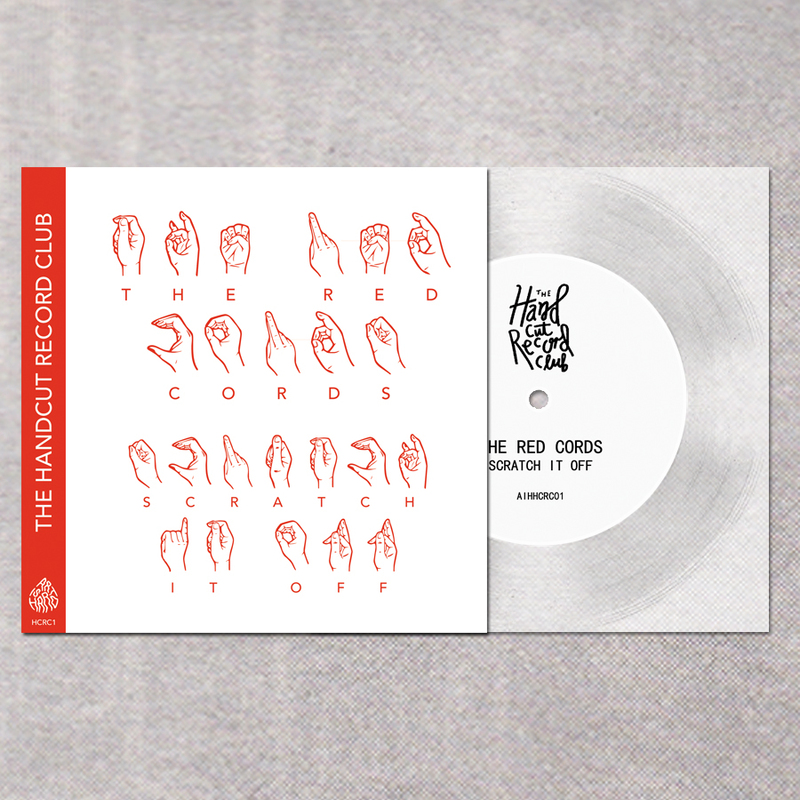 Each one was limited to 25 copies and was hand cut in the US one at a time. 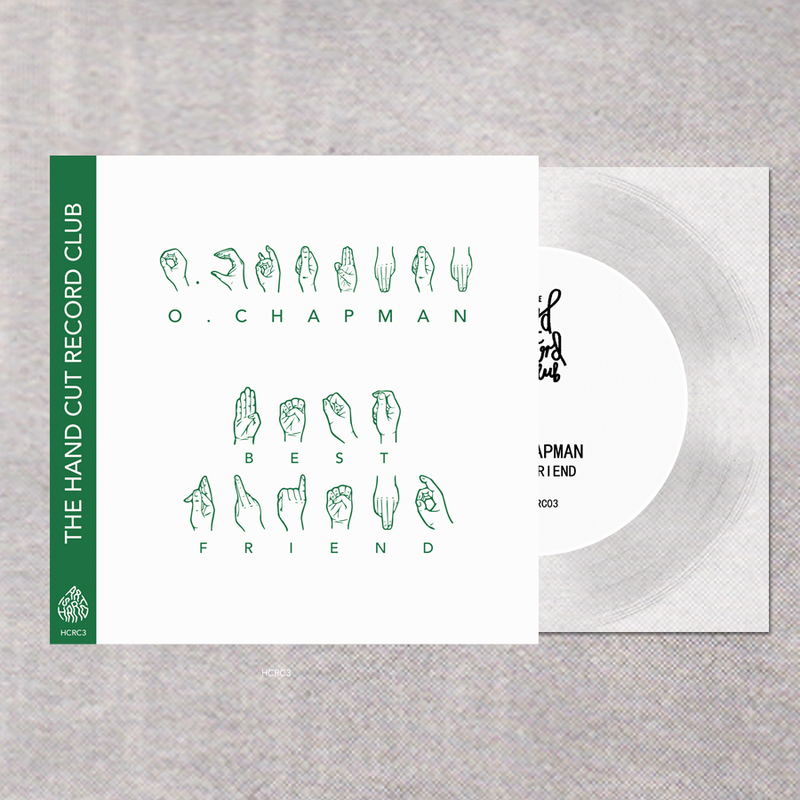 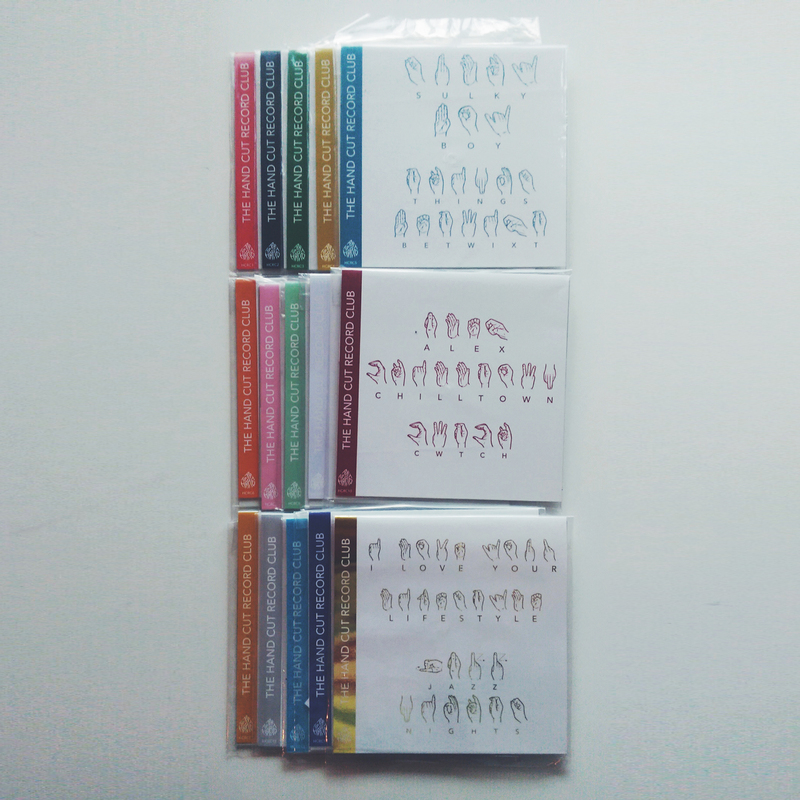 They are handstamped and although slightly lofi sounding are lovely little things. 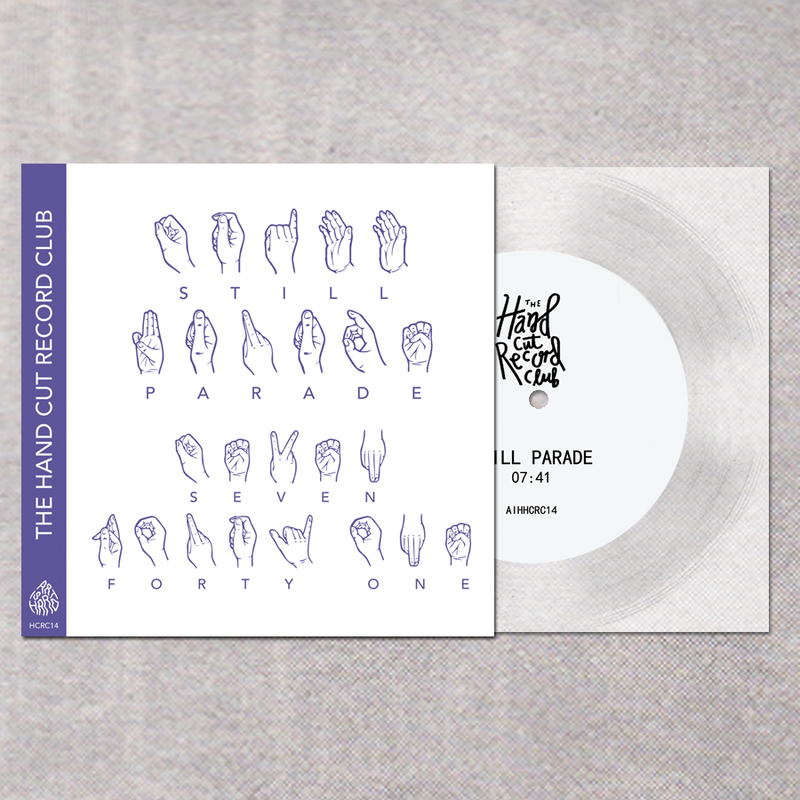 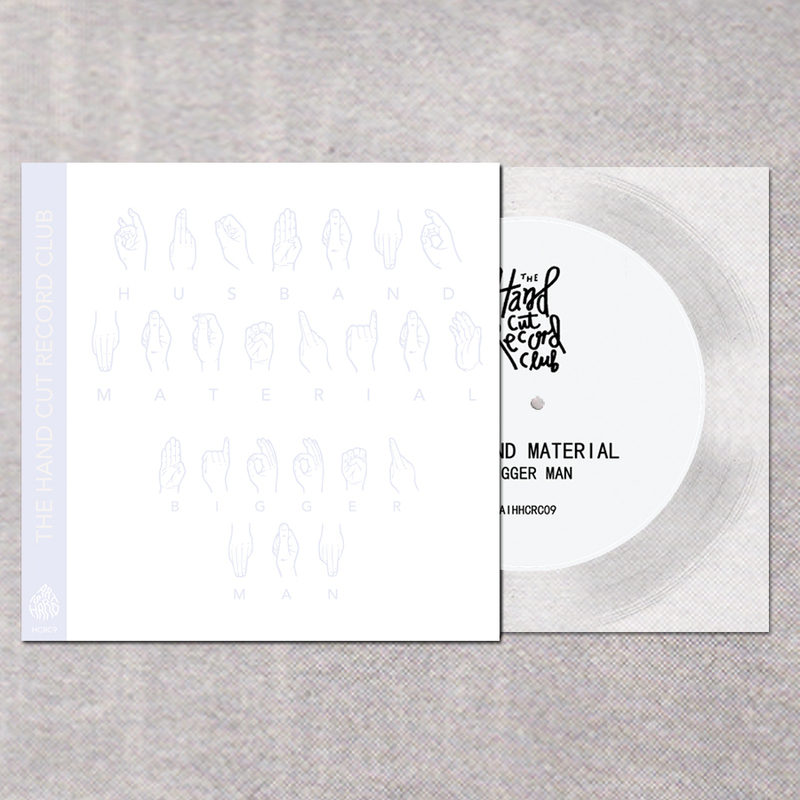 BACK ON SALE: The pressing plant gave us one or two extra copies of each single so we've put them back up online incase you missed out the first time round.